Why do coaches promote juggling? Grab a soccer ball and see how many times you can keep it in the air using your feet, thighs, chest and shoulders. 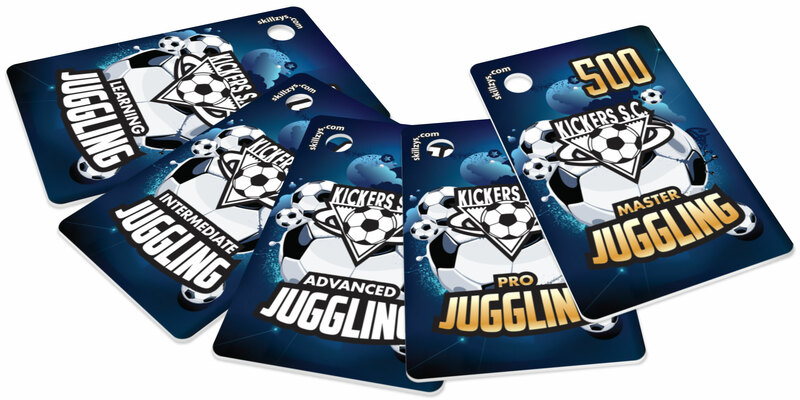 As players progress with juggling they will earn a bag tag to display proudly on their soccer bag. Tags for 10, 25, 50, 100 and 500 juggles are available, when will you get them all?